In this Dubspot Top Picks guide, we look at a selection of our favorite studio headphones ranging from affordable headphones on a budget to high-quality professional headphones. 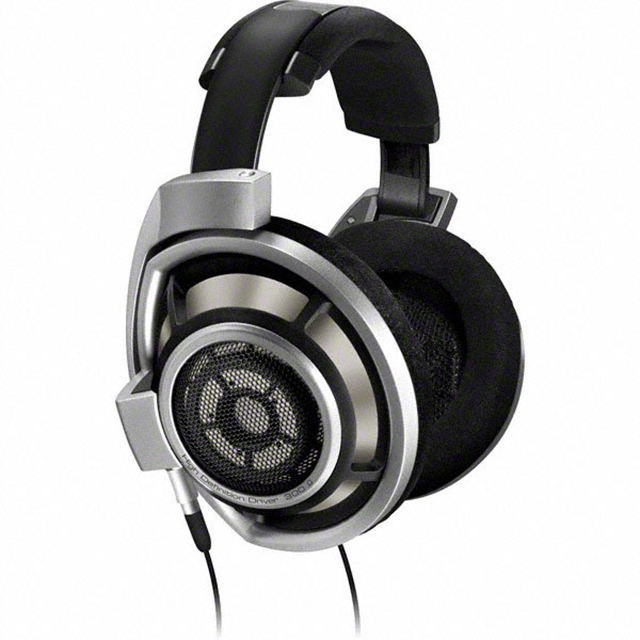 Studio headphones are an essential tool whether you are producing music, recording, or mixing and mastering. 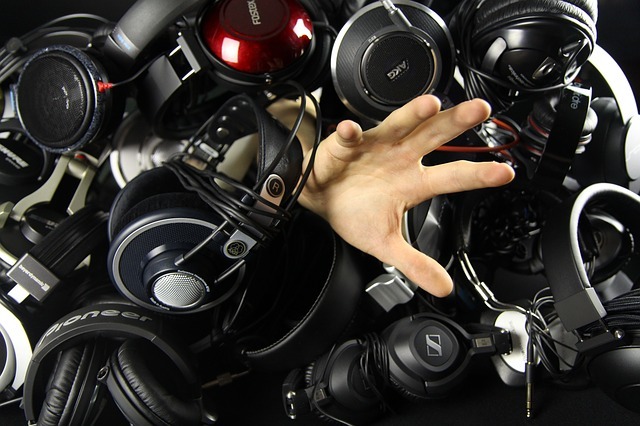 Choosing professional-quality headphones for the studio can often be an overwhelming task. 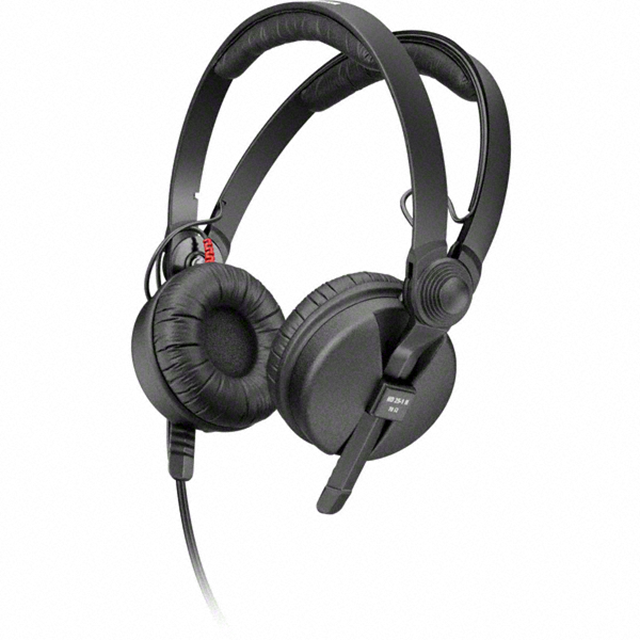 There are several different types and many considerations to be aware of before choosing the right headphones for the job. 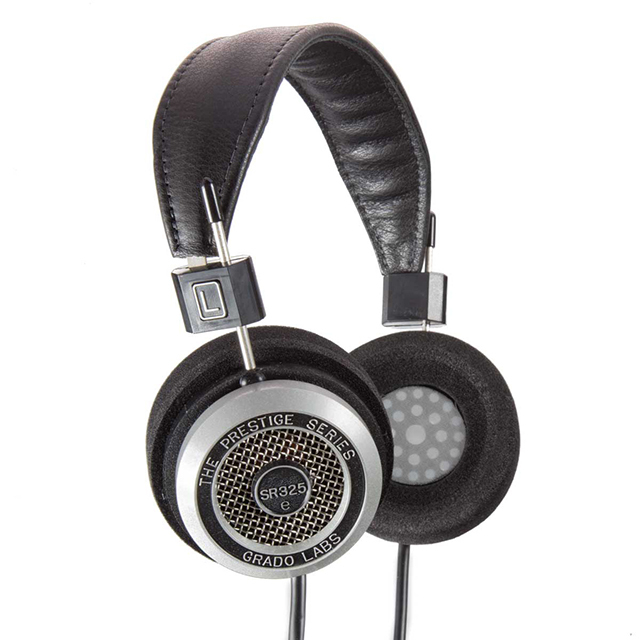 To help narrow your search we have put together a selection of our recommended headphones for the studio. 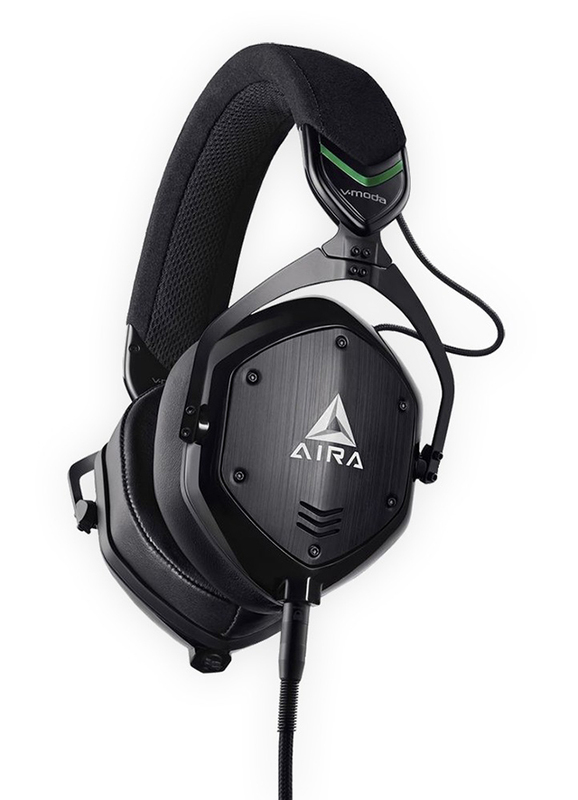 There are essentially two main design types: closed‑back and open‑back headphones. Each has a completely different listening experience as well as advantages and disadvantages. 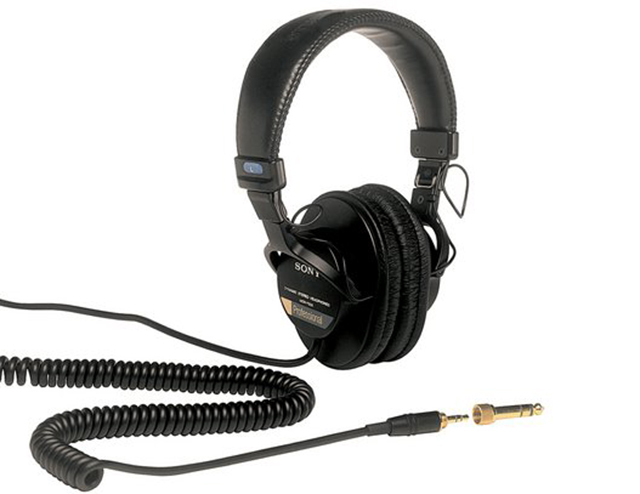 Open-back headphones and semi-open-back headphones are ideal for mixing and monitoring. 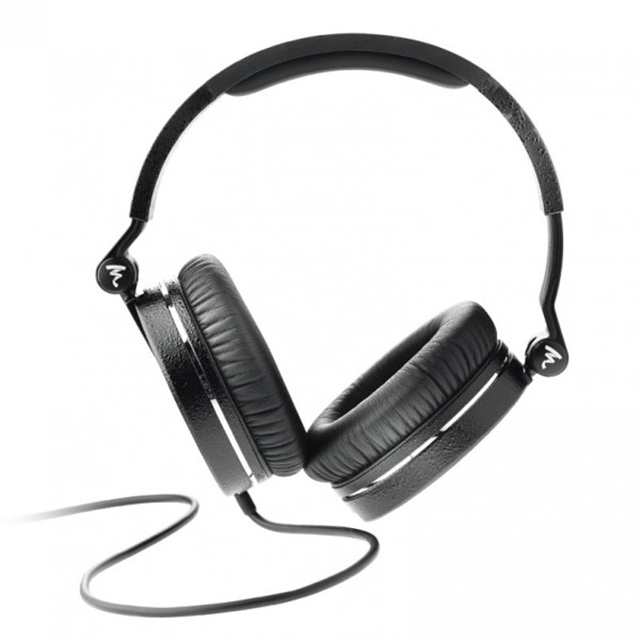 Instead of a sealed earcup, these headphones allow typically have a grille or perforations that allow air and sound to flow in and out of the headphones. 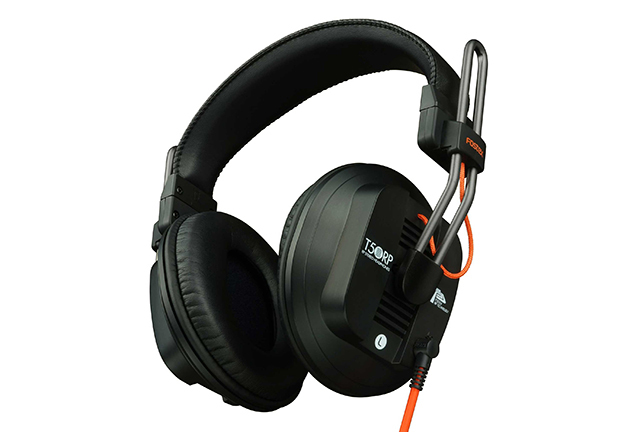 The design of these headphones offers a more natural and accurate sound to the listener because the sound is not isolated. Rather then sealing you off from the outside world, they tend to give you a feeling of being in an environment, much like listening to a pair of monitors. However, there are drawbacks to using open cans because there is less isolation and sounds can leak out making them impractical for recording using microphones. 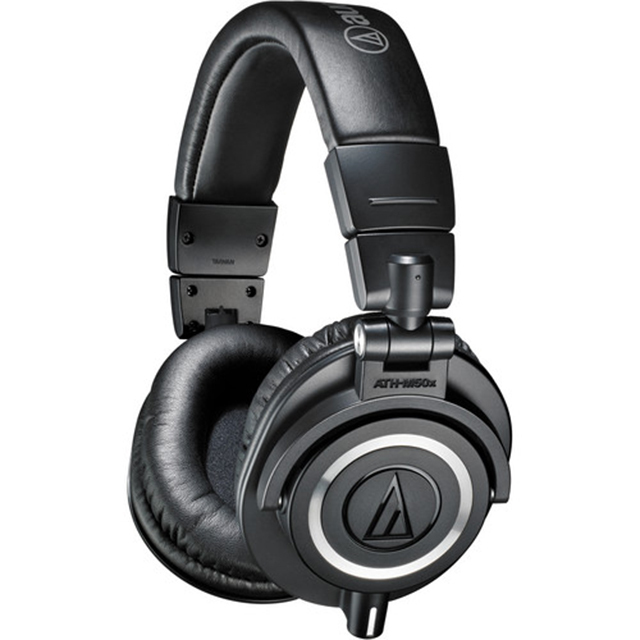 Below is a selection of our favorite studio headphones in no particular order ranging from affordable headphones on a budget to high-quality professional headphones. 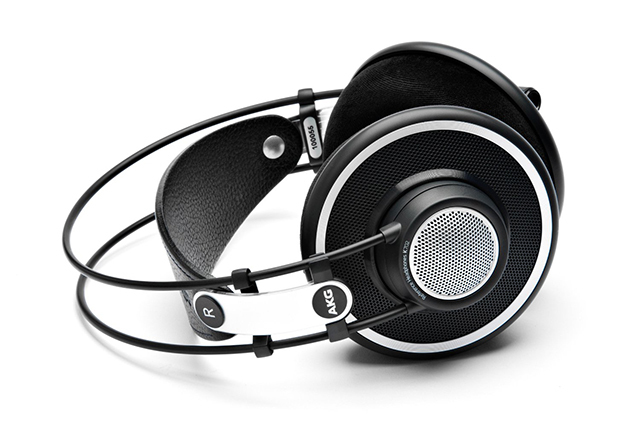 The K712 PROs are a reference, open, over-ear headphones for precise listening, mixing and mastering. 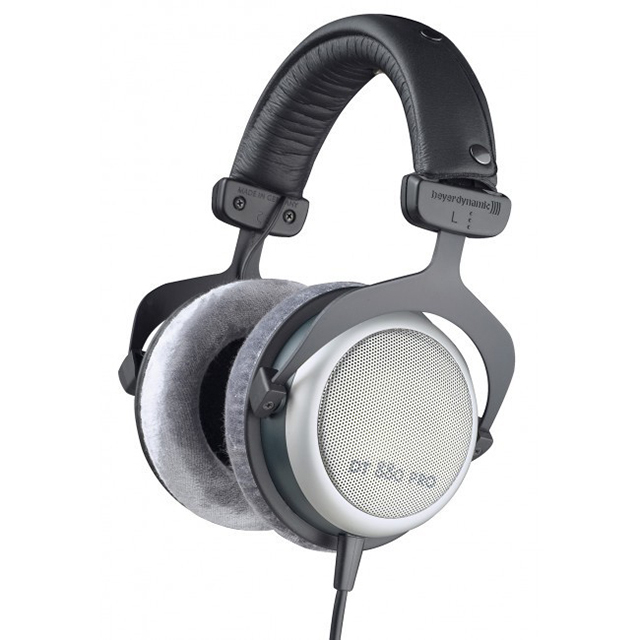 The over-ear design guarantees maximum wearing comfort for fatigue-free mixing and mastering, while providing spacious and airy sound without any compromise. 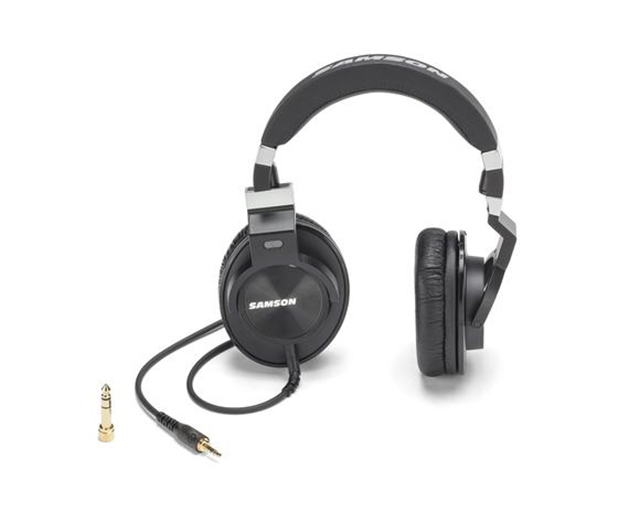 Their precise, powerful sound results from an improved low-end performance by 3dB. 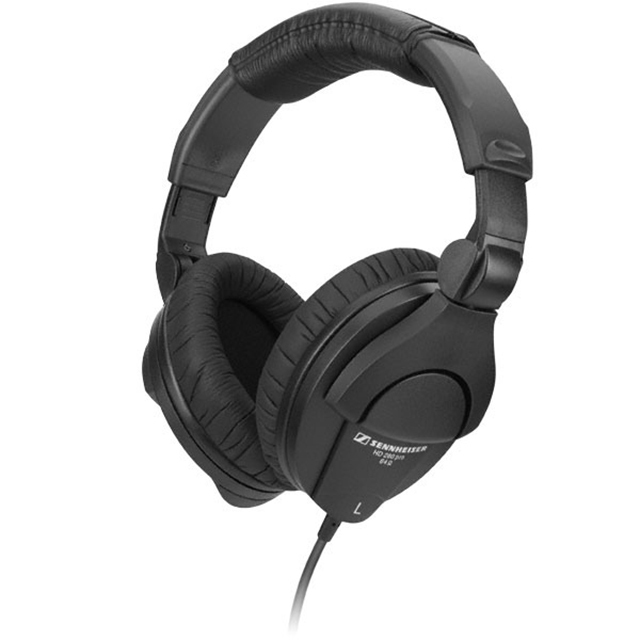 The K702′s are a reference, open, over-ear studio headphones for precision listening, mixing and mastering. They combine an extremely accurate response with agility and spaciousness. This is achieved by using revolutionary flat-wire voice coils and a patented Varimotion two-layer diaphragm. 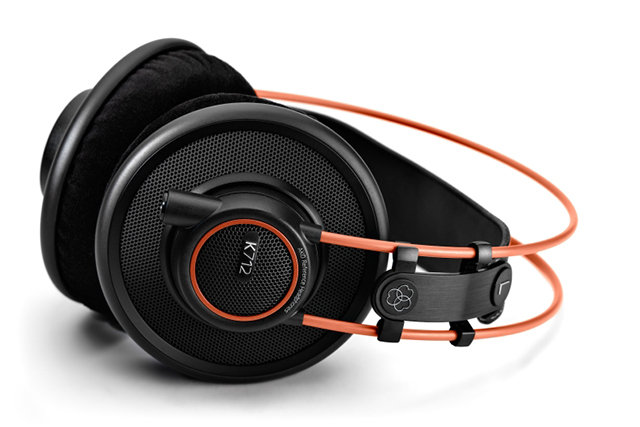 A totally open design and a high-performance cable complete these reference headphones. More than 60 years of ingenious headphone engineering has been applied to the new HD 800. Incorporating Sennheiser’s most advanced driver technology, these open, around-the-ear, dynamic stereo headphones redefine what reference-grade audio is all about. « Dubspot New Year 2016 Sale: New Year, New Inspiration!